France’s president visits Greece today accompanied by his economic and European affairs ministers as well as a business delegation. Emmanuel Macron’s trip comes as Greece’s economy recovers slowly—growing 0.8% last quarter. While the unemployment rate has fallen by about 1.5% since January, it remains high at 21.7%. Talks with Prime Minister Alexis Tsipras should demonstrate the willingness of the French private sector—the delegation includes oil giant Total S.A. and bank Credit Agricole—to invest in Greece, helping the country pay its interest. 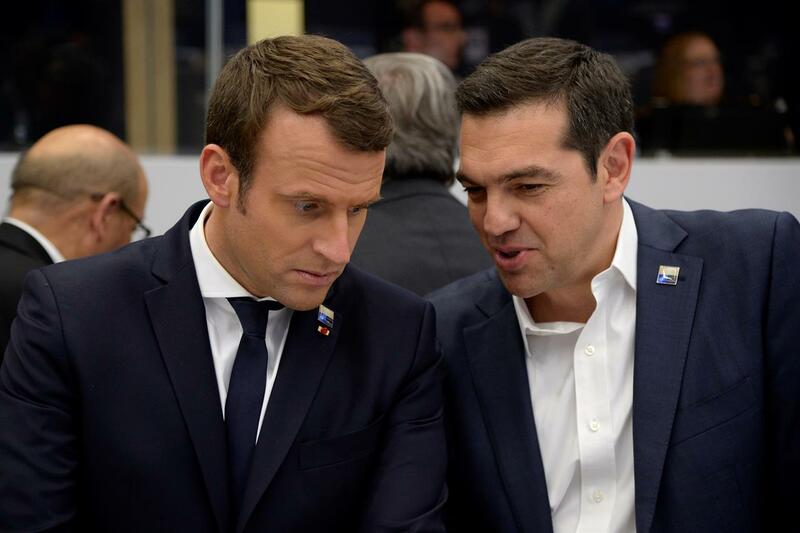 Mr Macron is further utilising the Greek case to advocate for long-term greater Eurozone integration, which includes a common EU budget to fund investment. If passed, his proposals—which also include the installation of a finance minister to oversee the Eurozone—could expedite Greece’s current recovery rate and help prevent future debt crises. However, to execute his ambitious reforms, Macron will need to secure the support of his European partners, most notably Germany. Though Angela Merkel has endorsed the principle of a common budget and finance minister, Berlin’s aversion to underwriting other country’s finances, including Greece, points to difficulty in making Macron’s dream reality.